This appear to be a a Hard Disk controller board. I have no information currently. If you can add information pleas let me know. For information about installing a NorthStar Hard disk click here. 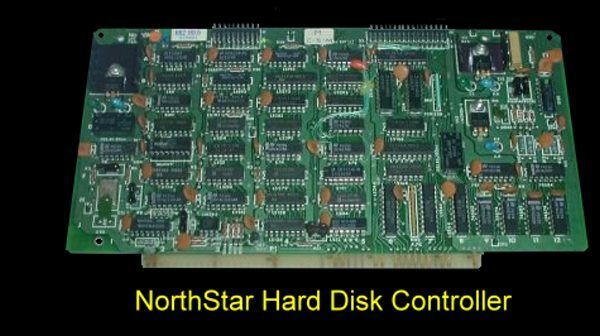 For information about NorthStar's Disk Operating system click here.